Cocktail Hour on Shelter Island. The sales for I Want Too Much, never came close to matching the critical acclaim garnered by A House’s second album. (I can’t begin to imagine how frustrating that must be for a young band.) In fact, following it’s release, the band found themselves without a label to call home. Eventually they signed to Setanta, a British indie label sweet on Irish bands and founded by an ex-bike courier named Keith Cullen. 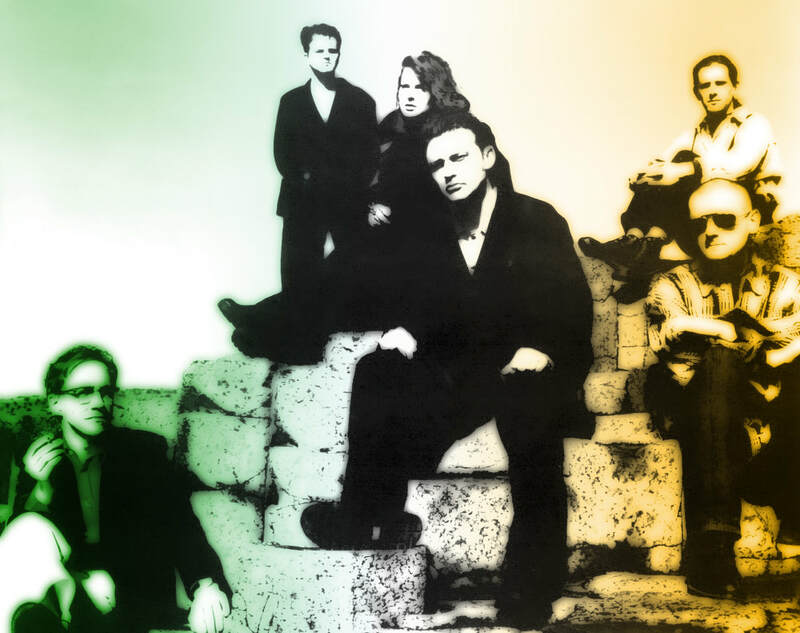 Throughout the 80s and 90s, Setanta released a number of records by my favorite Irish indie bands and it became the last label A House would ever need to do business with for the next eight years. Doodle, the first A House release on Setanta, introduced fans to Dave Couse’s fascination with “list songs,” and featured a quartet of punchy pop tunes that demonstrated the band was far from finished. It’s hard to single out a favorite from the hard-to-find 4-song EP, but in light of my “interstate epiphany,” the Happy Medium Song of the Day from the Seussian-titled Doodle EP has to be the track called “A Minute of Your Time.” ​Don’t let it get too late too soon. A House on the rocks.